Abandon every day life. Rekindle your romance and rejuvenate your body and mind. Relax at Cape Cod’s most romantic country Inn and Spa. 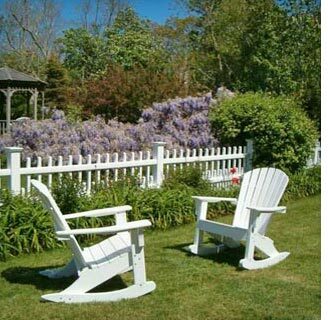 Secluded, but centrally located to all the attractions which make Cape Cod so special. After a gourmet breakfast, walk the “Outer Cape” beaches, listening to the soothing sound of the waves, lapping on Cape Cod Bay or crashing at the National Seashore. At the end of a day on the beach, riding the Rail Trail, kayaking, shopping or museum hopping, restore your inner balance and harmony at The Spa, a very special place with your comfort and exercise regime in mind. 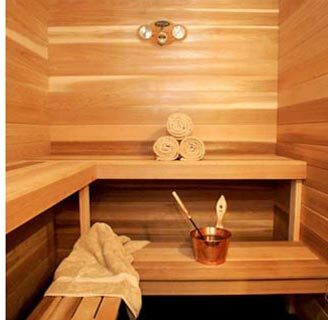 Forget the weather; you can pamper your mind and body with a massage or facial package; feel the heat of the dry sauna; or workout in the indoor resistance pool or on the cardiovascular machines. Stay in the luxurious Spa Penthouse or in another of our beautiful accommodations. 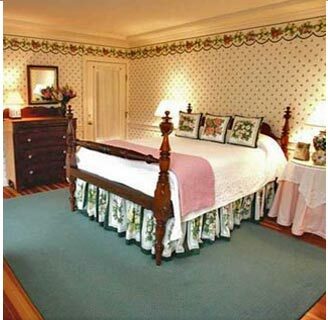 All rooms are individually decorated, have air-conditioning, TV/VCR, CD players and phones. Come and enjoy our impeccable service and heartfelt hospitality.